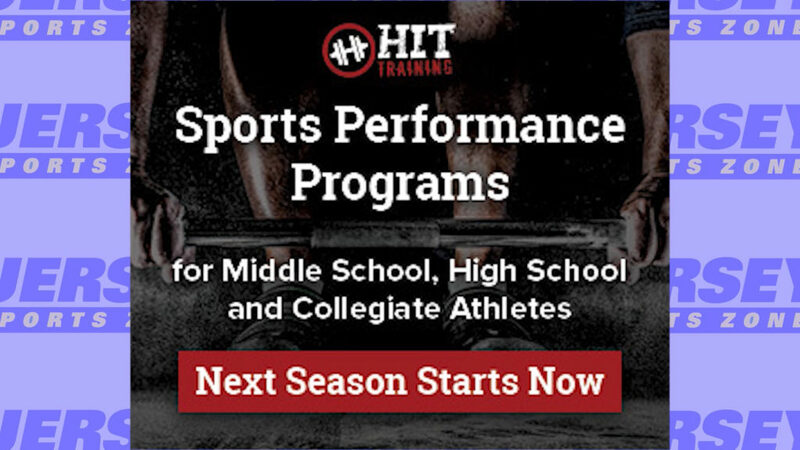 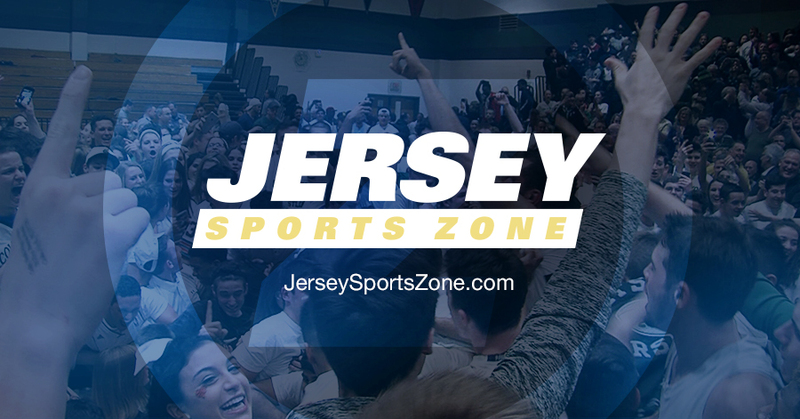 Thanks to HIT Training for sponsoring our Freehold Boro coverage on Jersey Sports Zone. 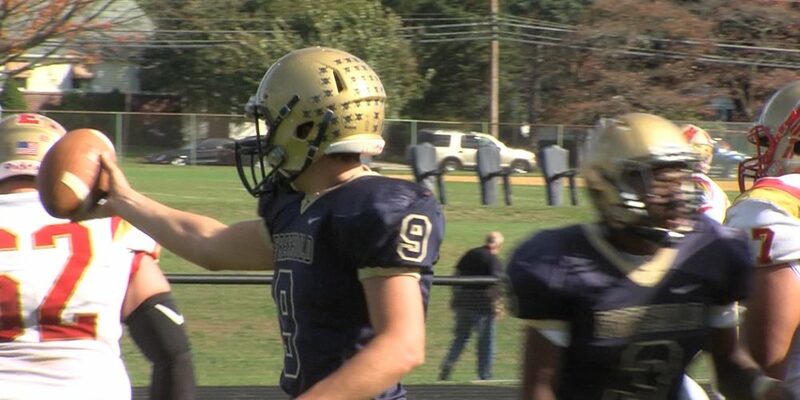 Because of HIT, we’ll get many more great moments from Colonials sports all year long! 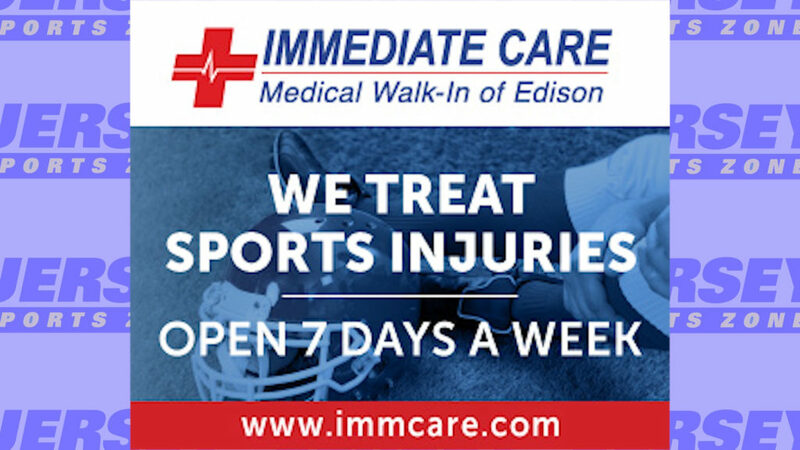 Thanks to Immediate Care Medical Walk-In of Edison for sponsoring our Edison coverage!